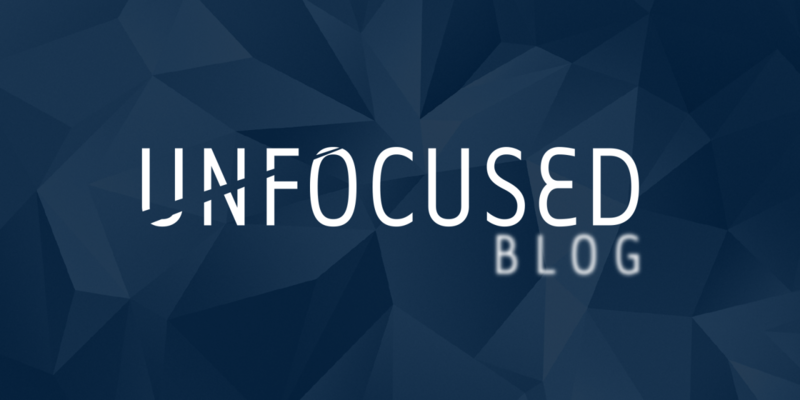 Unfocused Blog – Unfocused Blog is a site that is, well, unfocused. We cover sports, music, comedy, pop culture, and everything in between. Have a million interests? We're for you. Unfocused Blog is a site that is, well, unfocused. We cover sports, music, comedy, pop culture, and everything in between. Have a million interests? We're for you.